Knockout musical clarity. 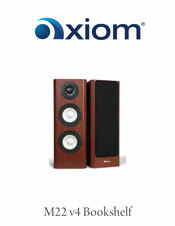 High-volume playback with a 3- dimensional soundstage. 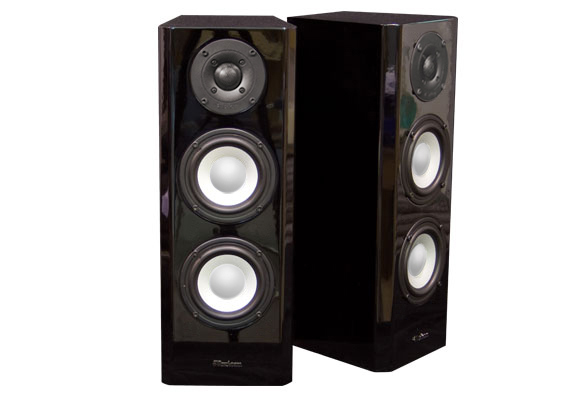 Are you ready to be blown away by a speaker with sound so detailed you'll listen to every album you own all over again? 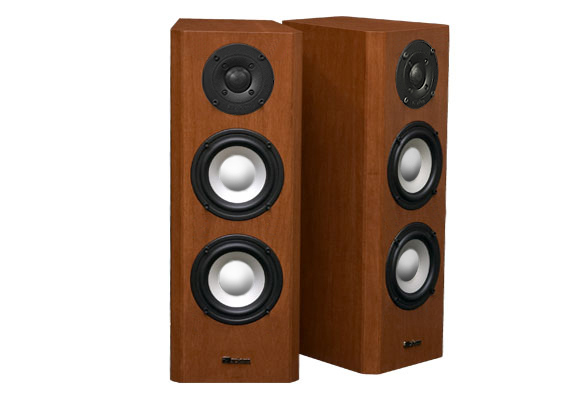 Critics and customers alike rave about the detailed and highly realistic sound of the M22, Axiom's best high-performance bookshelf speaker.
" 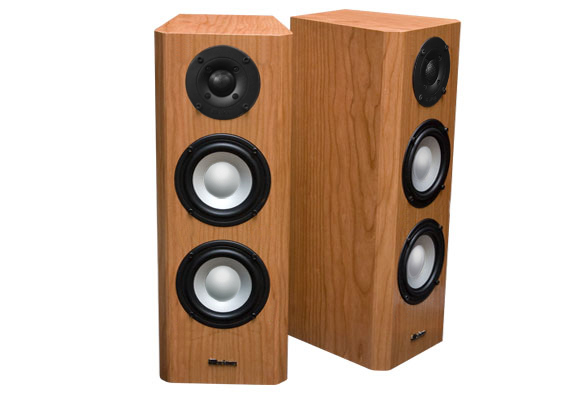 . . .the M22s simply dazzled us, especially considering their price point. 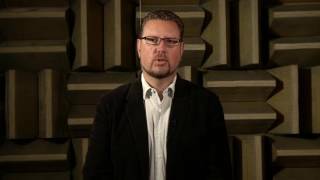 They managed to create a wide-open soundstage, while at the same time portraying a precise stereo image. 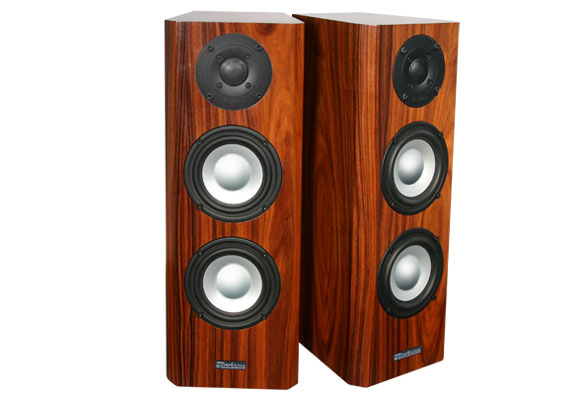 So precise that at times, these loudspeakers almost seemed to disappear into the room. " 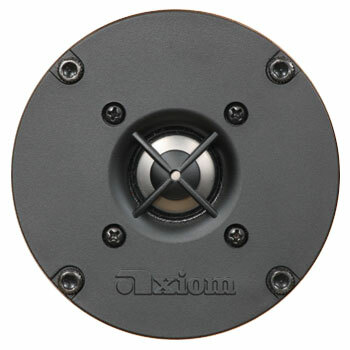 You'll spend hours rediscovering favorite music, hearing subtle details other speakers muffle. 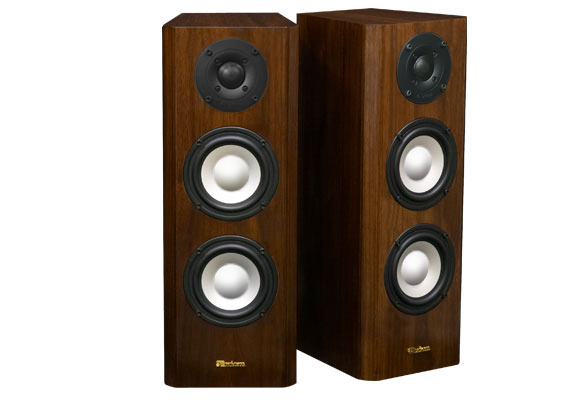 The M22s deliver a soundstage of unprecedented depth and width, transporting you into the performance. 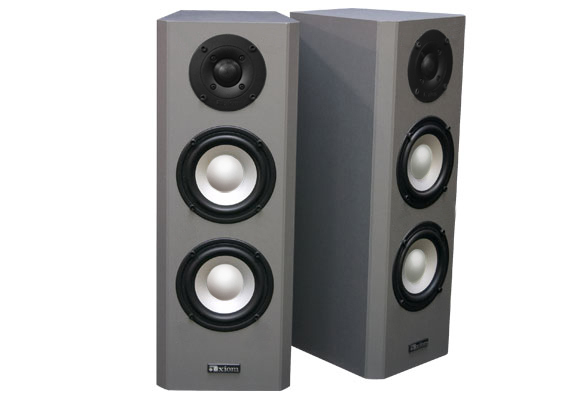 This isn't your average bookshelf speaker: the M22's unusual dual-woofer configuration mates with a 1-inch titanium tweeter to deliver all the power handling you need for demanding music and movies - up to 200 watts per channel! 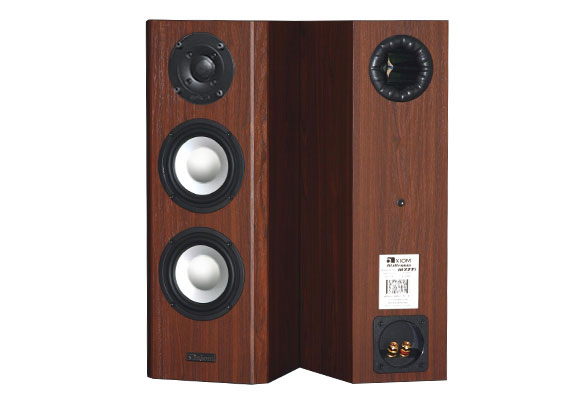 A connoisseur's bookshelf speaker. 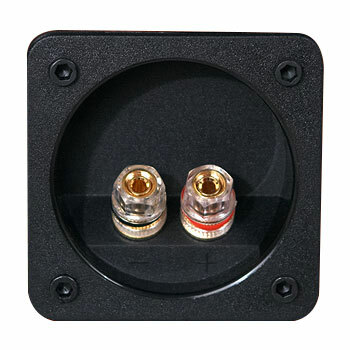 "Combine this speaker with a powered subwoofer in either a two-channel music system or a multichannel home-theater system and you have one heck of a full-range system for a previously unheard-of price." ". . . this experience has forced us to re-evaluate what a pair of $1,000 speakers should sound like, because these certainly sound as good as any $1,000/pair speakers we have ever listened to." 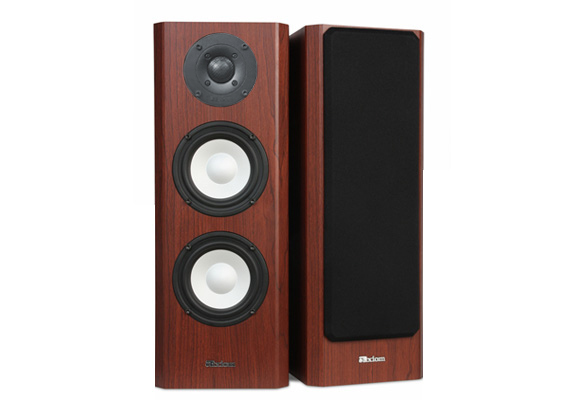 The M22 is ideal for an average-sized room or larger. Its unique tall, slender profile is an elegant addition to any decor, blending beautifully into even the smallest room, whether wall-mounted or on shelves or stands. You don't have to take our word for it - audition these speakers in your own home. 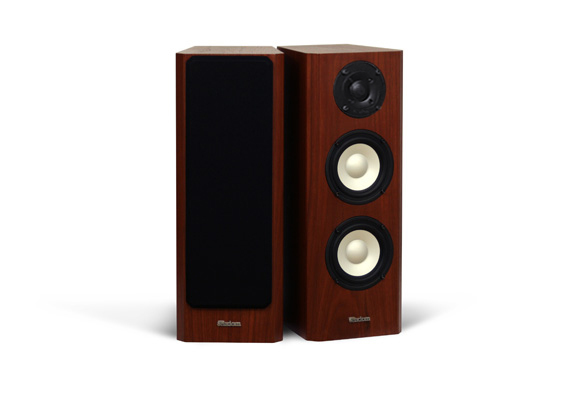 The M22s come with a 30-day in-home trial, a five-year warranty and free shipping. 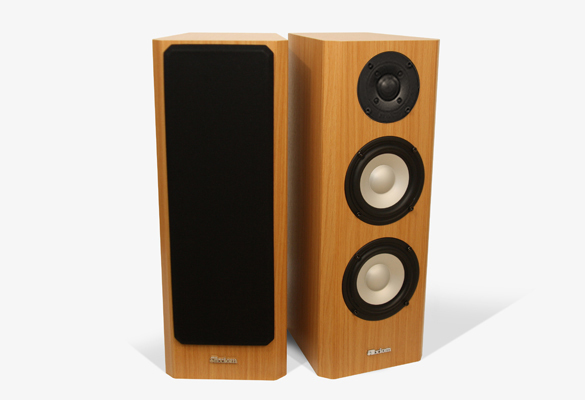 The M22s are very efficient - you can use them with any receiver or amplifier, including a tube amp. 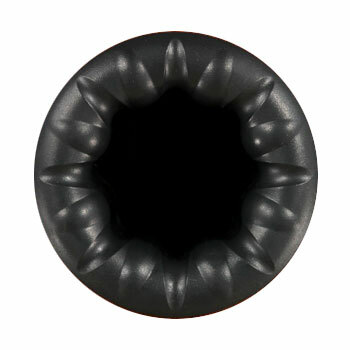 These are perfect for mounting on stands, walls or shelves. 19.8" x 7.3" x 8"
I upgraded to the M22''s from the M3''s. 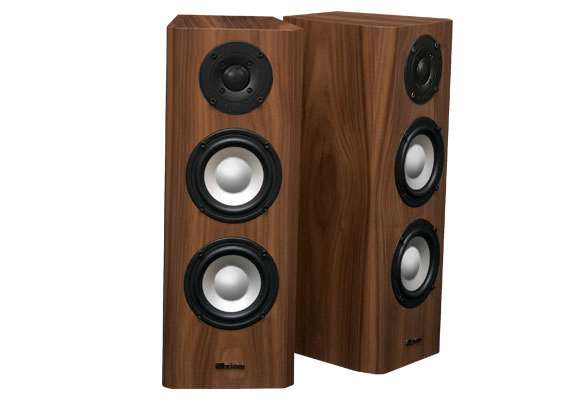 The M3''s are great but I wanted to hear more from my speakers without having to play music at such a high volume. Well, the M22''s far exceeded my expectations! The music sound so naturan. 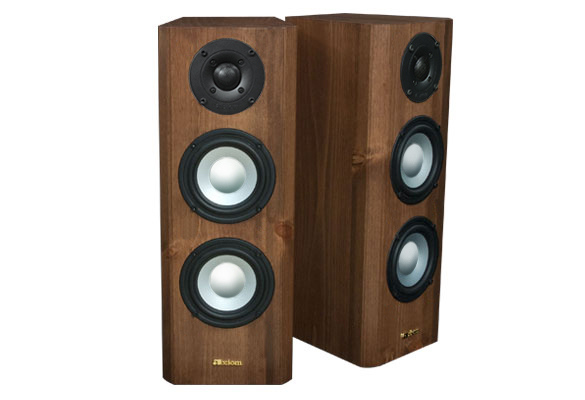 I absolutely love these speakers! 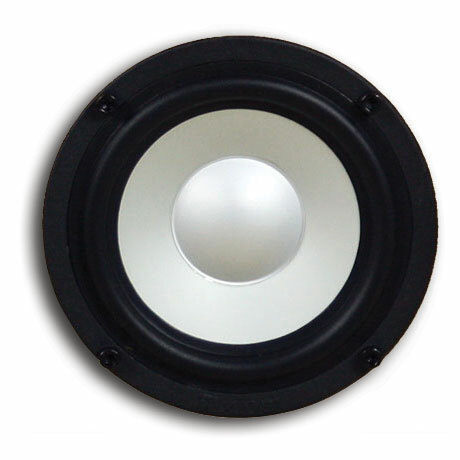 Amazing value relative to comparable brands, highly regarded products in terms of quality and beautiful sound, and designed and manufactured in Canada! The second I started to play 'Pigs on the wing Pt 1' on my M22, I could hear the guitar strings. 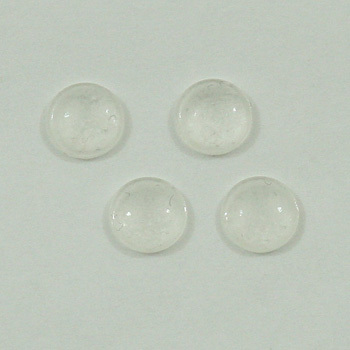 The clarity was amazing. Stop shopping around and just get a pair already. M22 - most reavealing speaker I've ever owned. They still make me stop and listen to detail I've missed on familiar recordings. 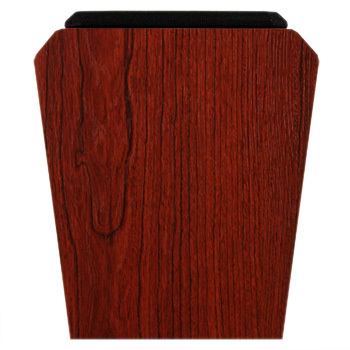 I have no reservation to recommend your speakers to anyone I know. Can't wait until my dedicated A/V room/family room is finished. I love watching movies & listening to my system. 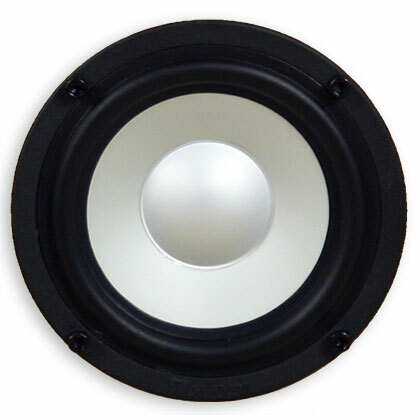 The M22 v4 is definitely the best speaker I could have for 500 dollars. I'm really loving it! Ordered M22 bookshelf on Tuesday morning and they were on my doorstep Friday morning. 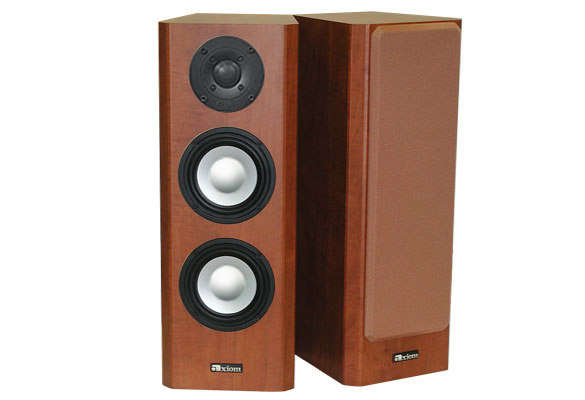 The M22s as replacements for 17 year old AX-2s used in conjunction with a vintage system consisting of a McIntosh C28 preamp, a Carver M500t amplifier and a Velodyne subwoofer have brought a new 'presence and crispness' to my 70 year old ears. 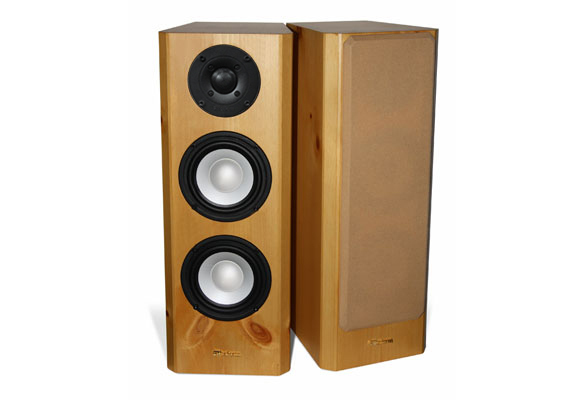 The advancements of speaker technology are evident in just the appearance of the M22s. 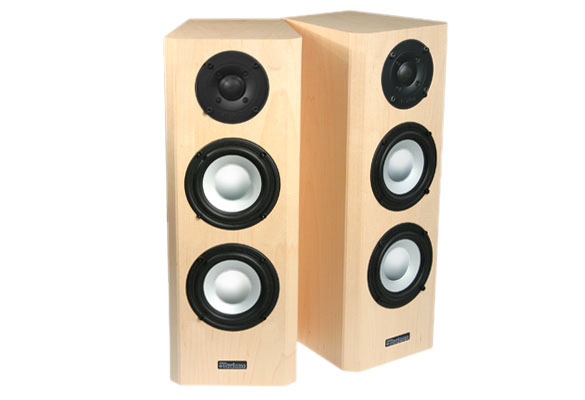 It has only been 9 days that I've had the speakers,but the sound from them is outstanding when one considers their size and compared to the old AX-2s.- The AX-2s are still 'good sounding', but the M22s are at another level entirely!- An often repeated phrase in these reviews seems to be about rediscovering ones music on CDs or vinyl 'all over again'. - Count me in as a 'me too'. - Only I'm 'rediscovering how good the music is on my Reel to Reel tape recorder at 7 1/2 ips. 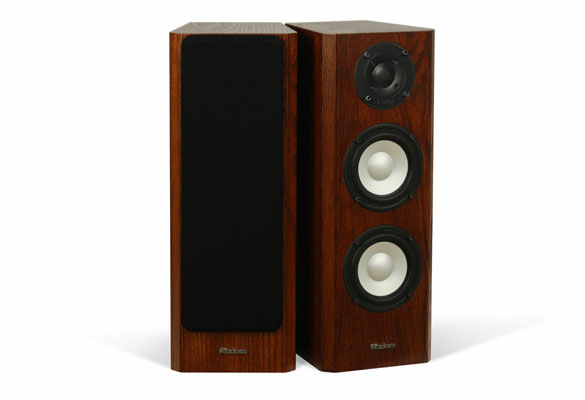 With the AX-2 speakers the music was enjoyable, but with the M22s, the tapes have taken on a new life. I'm going to start looking for a Revox in the vintage want ads !!! Many thanks to Brent for his expert advice, his upbeat attitude, and patient kind demenour to us oldsters.